From projects of the past to our most current developments, take a tour of our homes and discover for yourself the quality craftsmanship found in each. Here is your opportunity to discover our homes for yourself; maybe your new home is being built today. Discover The Ridge at Sunrise, a spectacular 88-homesite development in the heart of the Sunrise Village in South Hill. Sunrise is a picturesque master planned community in the shadow of Mt. Rainier. 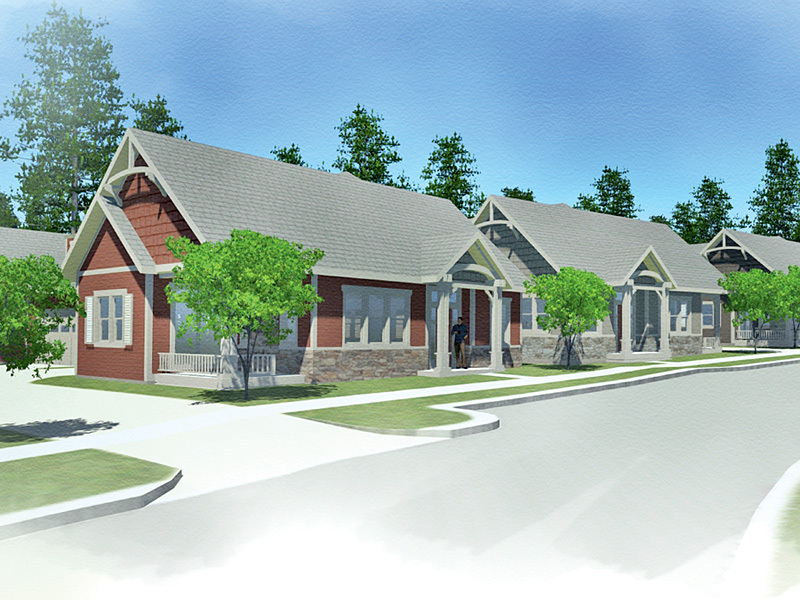 The Ridge offers a wide array of home plan designs from cozy ramblers to spacious 3,800+ sf. 2-story homes. Experience a high level of craftsmanship and finish details throughout by touring our model home. Contact our sales team today to learn more! It’s time to come see your view of Mt. Rainier from Puyallup’s South Hill. Shawnee Ridge is a neighborhood of 60+ luxury view homes—most with 4-car tandem garages—and prices starting in the mid $600’s. This is a private neighborhood of single family homes, close to shopping and local activities. Hurry, call our sales team today, we only have a couple of homes left in this fantastic neighborhood. 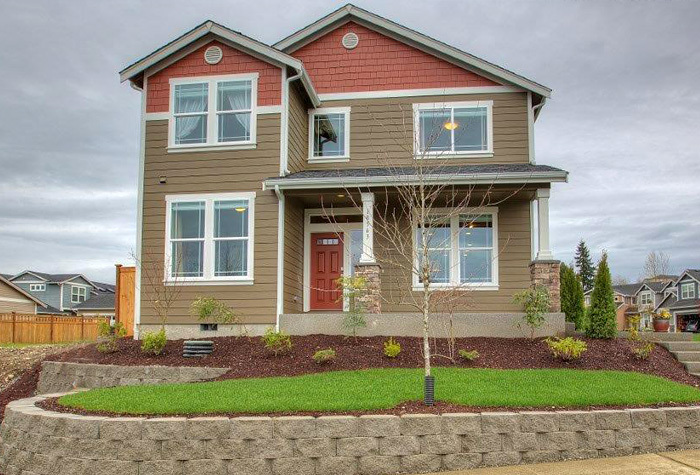 Oakridge Homes proudly introduces our exciting, and historic, project in Fircrest, WA. For the first time in nearly 100 years of existence, the Fircrest Golf Club has opened up it’s property for private development. 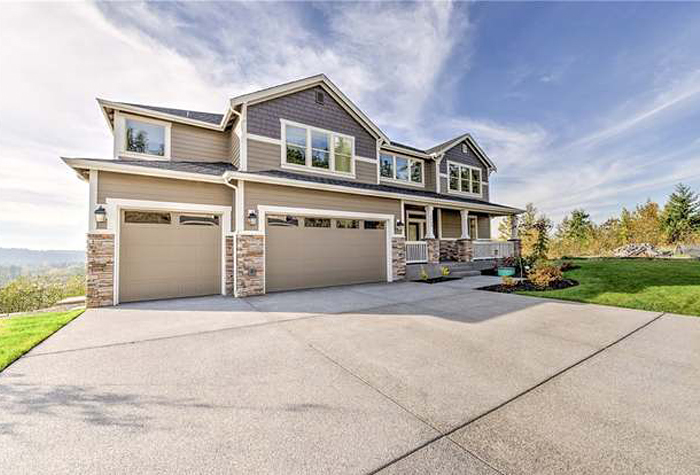 This 34-homesite community is situated right on the 11th Fairway just off Regence Blvd. 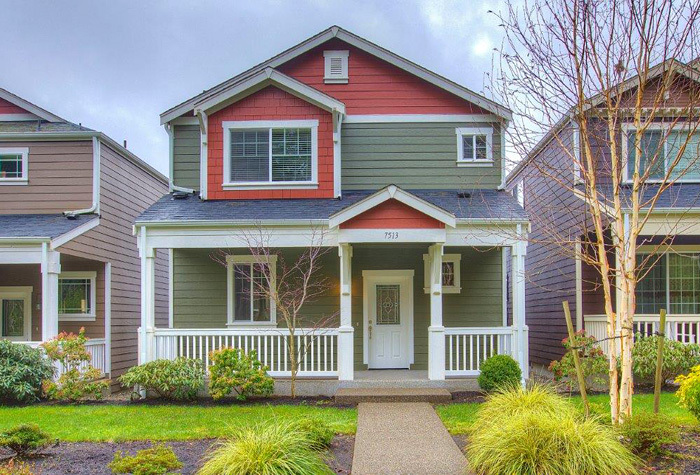 Featuring luxury appointed cottage style homes in a cozy neighborhood just steps away from the Fircrest Golf Club. Contact Amanda Serven today for more information. Take a peek at a few of our closed developments created over the past few years. An intimate old Americana community surrounded by golf courses, bike trails and beach access. 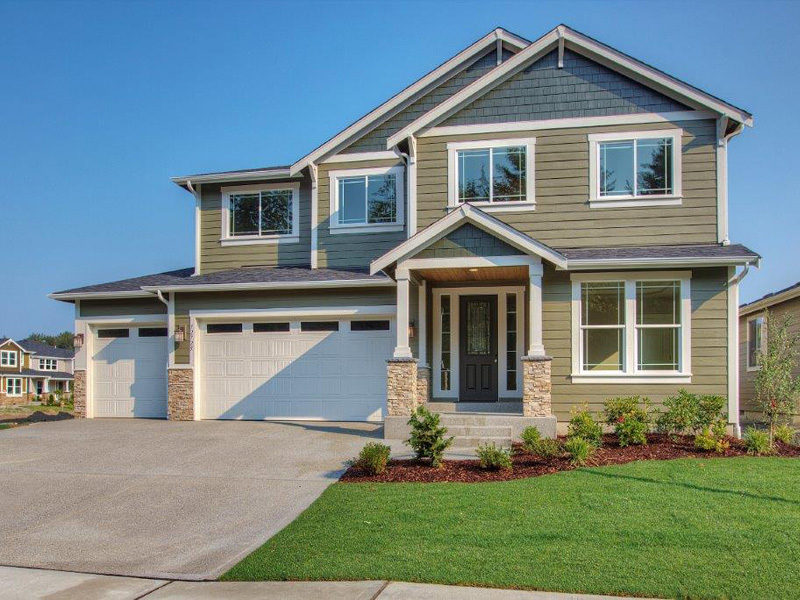 Featuring classic styled Northwest home designs in the heart of Puyallup’s South Hill community. 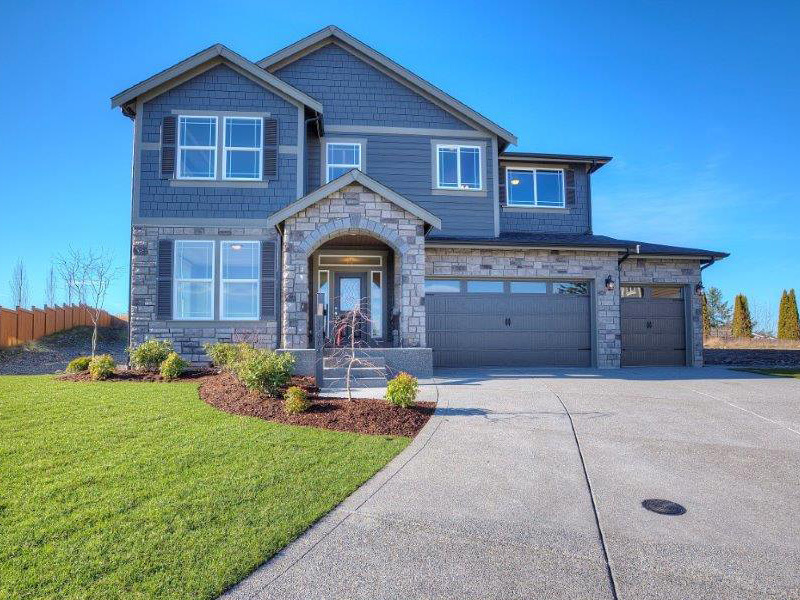 Tehaleh is a spectacular master planned community located in Bonney Lake, Washington. 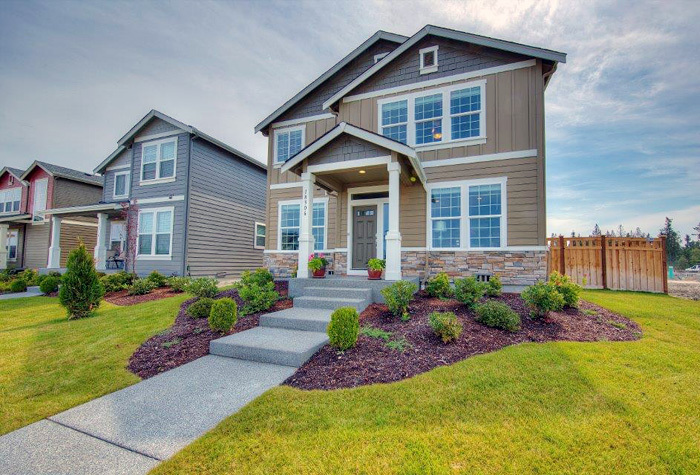 Classically designed homes filled with modern conveniences in the intimate community of Sumner, Washington.